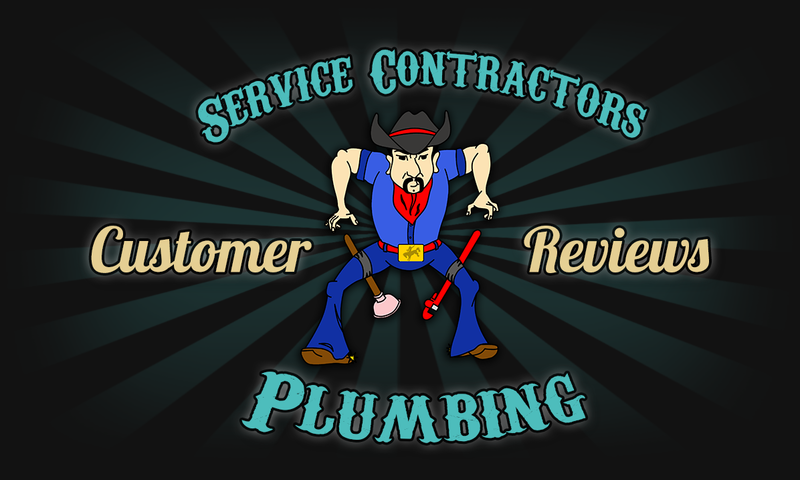 Service Contractors Plumbing loves to hear back from our customers about how they liked our service. The following are real customer reviews that our customers submitted to us in an end of service survey. If you would like to submit a customer review, please contact us via the form. It was the 3rd time the plumber has been to my house. He was the only one able to solve my problem. 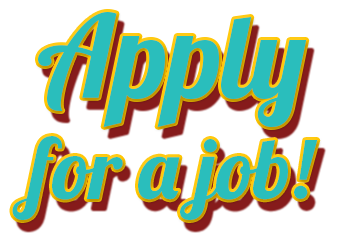 He is professional and knowledgeable, trustworthy, efficient and timely. The technician knew what needed to be done and was able to fix it completely to my satisfaction. He was able to explain to me what I need to do to keep things working etc. On time. Quick service. Polite and trustworthy workers. Service Contractors Plumbing made a special attempt to fit me in same day after Bacon Plumbing not only missed their scheduled appointment after neglecting to set up an appointment within 24 hour window. After identifying problem, Service Contractors Plumbing came back the next day with replacement part. The cause of the garbage disposal problem was quickly diagnosed and a replacement disposal installed within fifteen minute time block. It was impressive to see these professionals at work. Plumber was very helpful in helping us prevent the problem again. This is the third time I’ve made a service call and I have to say that I’m absolutely thrilled with how easy you make it to schedule service. Additionally, I’ve been very happy with the professionalism and quality of work from each technician that has come to perform work. In this case I really felt that I was well taken care of by both the plumber and AHS and the speed in which AHS approved the replacement of the water heater and teh plumber being able to come back the next day to do the installation. I have been recommending AHS based on my experiences and I believe two of my co workers will be signing up soon. The plumber called us and showed up right on time. The office called as promised before the plumber got to our home. The plumber knew what he was doing. Even though the repair was more difficult than usual, he stuck with it until completed properly. He promised no dust when jack hammering our foundation with a we towel and it worked great. He cleaned up any mess and was very polite and professional. He told us what the possible issue could be that would compound the difficulty of the job (even though none of these arose) worked with AHS on the cost and got the job done without taking any breaks. AHS referred a good plumber. Very happy. “Jerry was a great plumber. He was very thorough in telling me what he need to do, cleaned up after installing the new hot water heater. You could not tell once (it) was replaced. I was very pleased with Alissa in the office who took my call and kept me posted on Jerry’s progress to reach my house. Very good plumbing company I would not hesitate to use them again. “Showed up on time, fixed the problem (had the parts with them) and left. “I would highly recommend the plumbing company “Service Contractors Plumbing of Kaufman Texas that was called to service my plumbing problems. The workmen were on time, easy to work with and it was an overall good experience.